Being a wedding stationery designer for over 5 years, I aspired to create an authentic line of wedding invitations that felt organic and represented our unique East Coast wedding celebrations. Being deeply rooted in the Annapolis Valley, Nova Scotia I’ve spent my life exploring our coastlines, collecting seashells, picking wildflowers, and breathing the sweet salty air. Natures beauty fuels my creativity and grounds me when I need to escape from my busy everyday life. I am a strong believer that the invitation to your wedding should evoke emotion and tell a story of who you are the day you vowed to love each other forever. 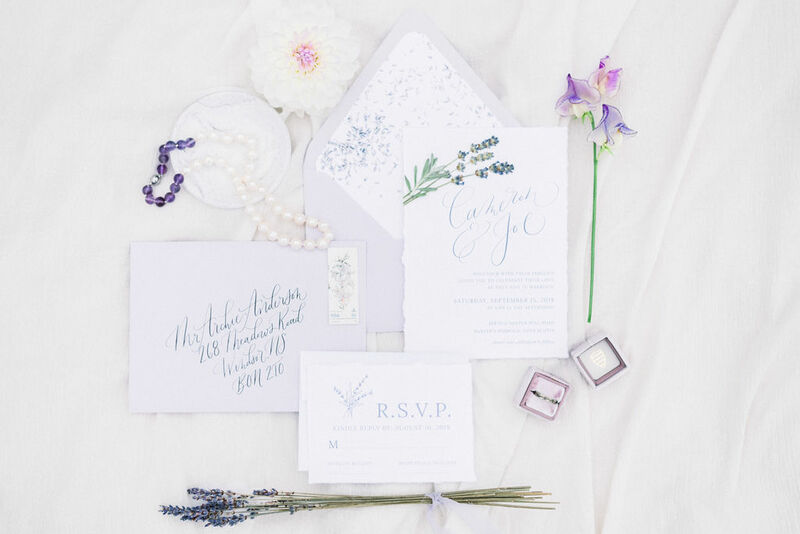 Whether you have planned an elegant seaside event or an intimate garden ceremony, your custom invitations will feel authentic and captivate your style. 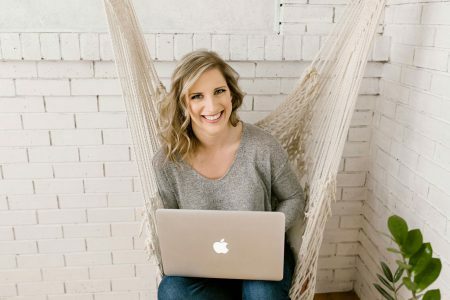 Naturally, your guests will sense a connection to your invitation and feel they reflect who you are and the incredible wedding day you have planned.